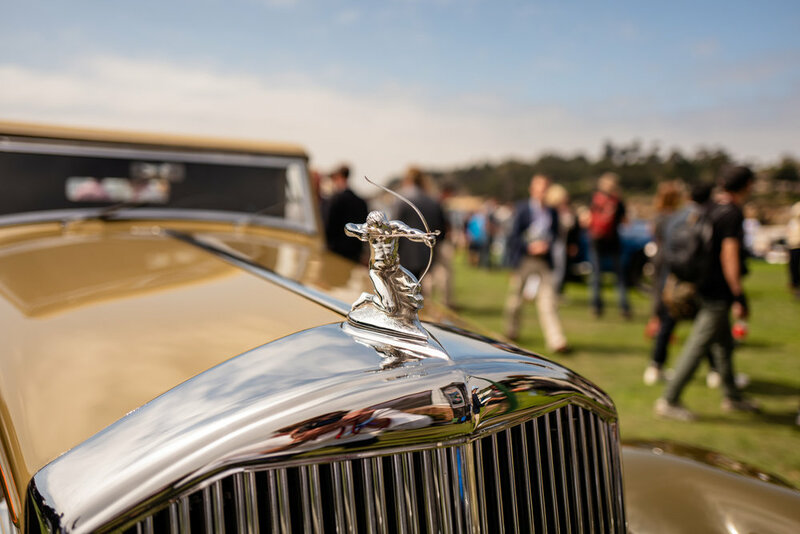 Another year, another Concours d'Elegance in the books. 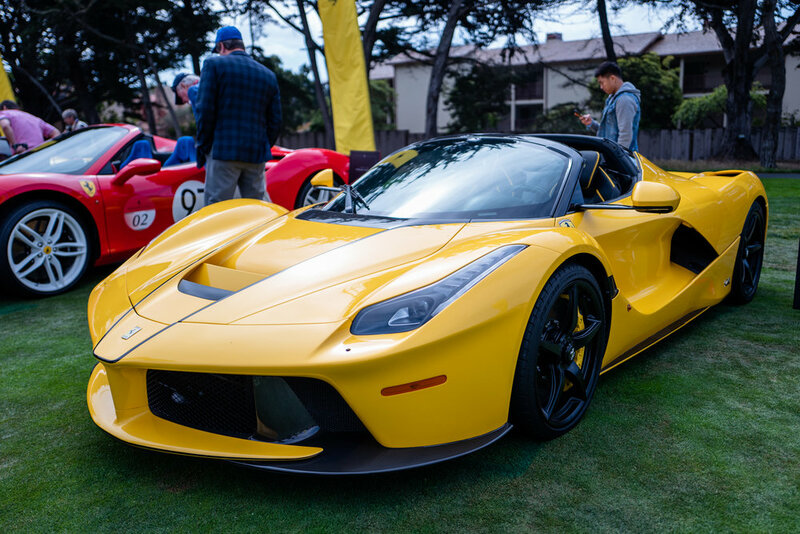 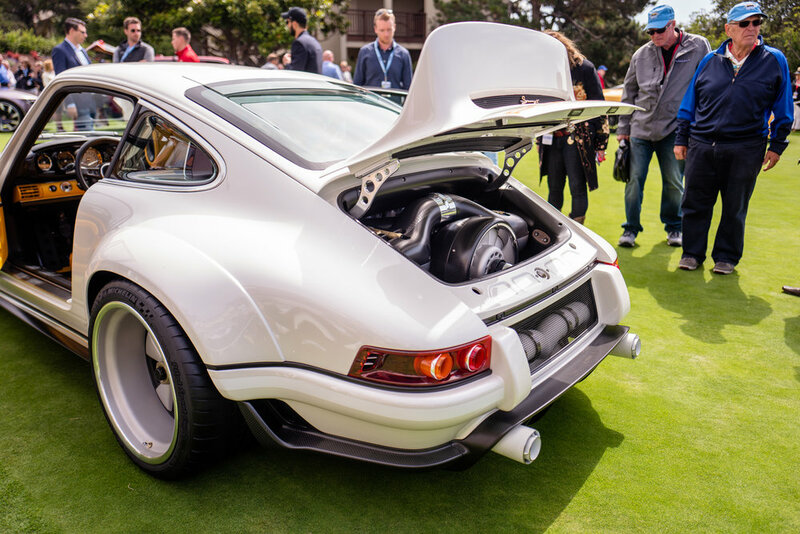 Every year at Pebble Beach gets even better. 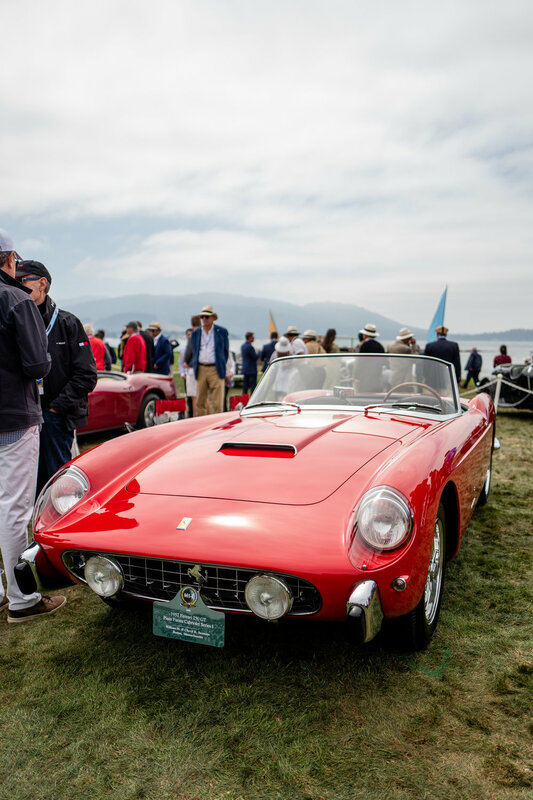 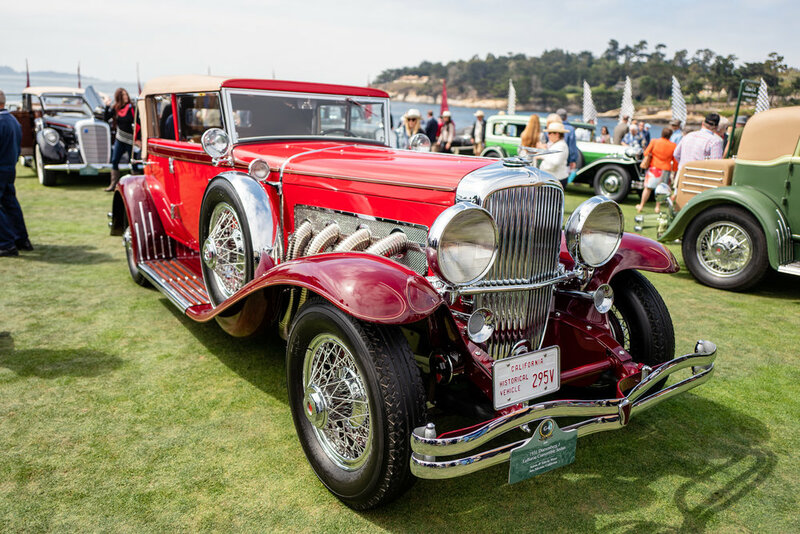 It's not only just the cars that show up to the iconic 17th and 18th hole of the world-renowned golf course, but also the people, outfits, and conversations that are had throughout the day. 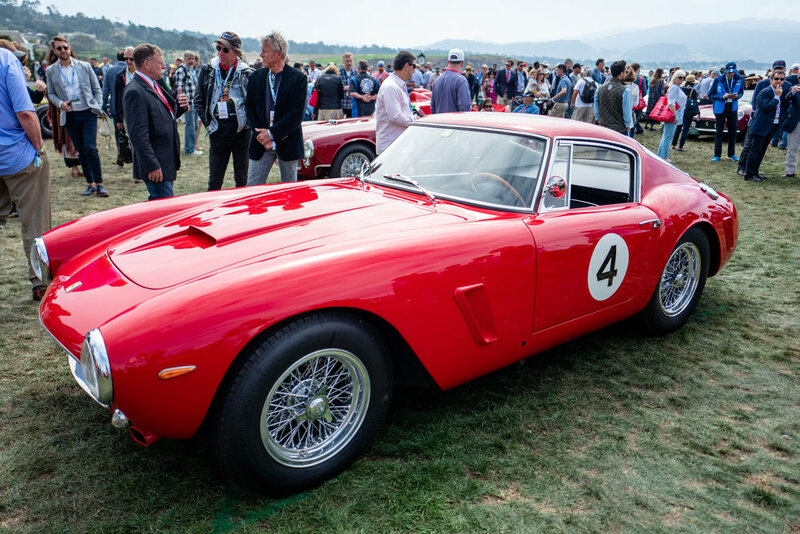 It truly is the perfect ending to Monterey Car Week. 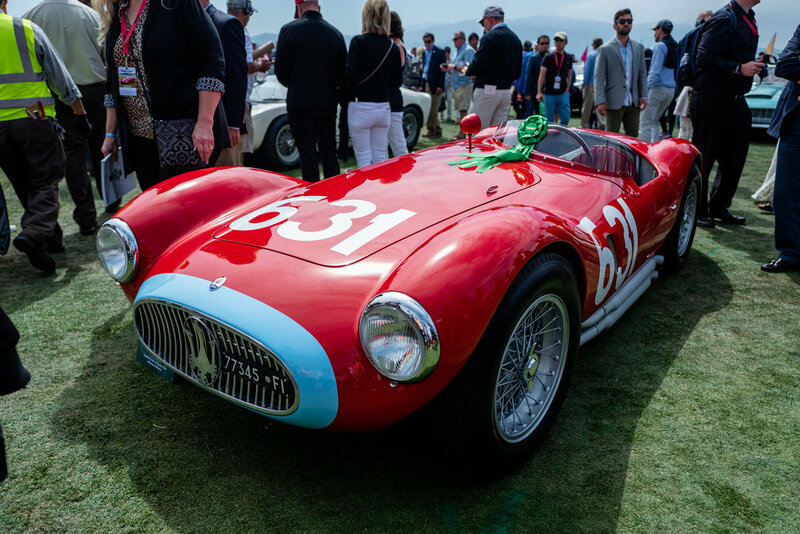 Thanks to our friends over at Airows.com, we have the gallery below for your viewing pleasure.